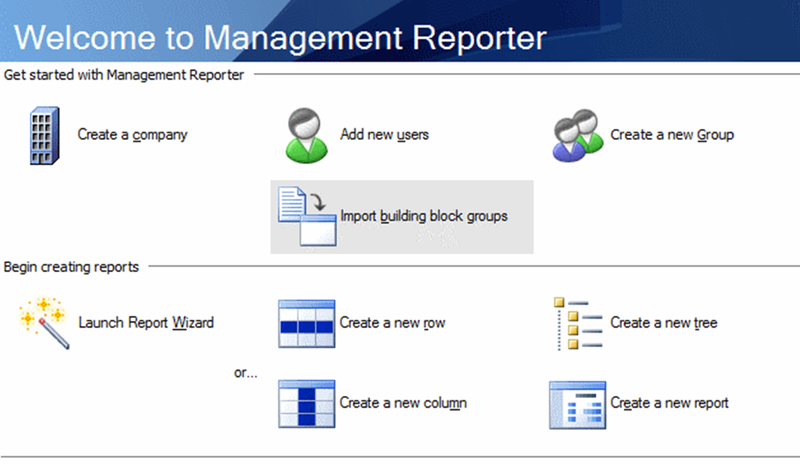 Management Reporter is the preferred financial reporting solution for Microsoft Dynamics GP. When closing a monthly or yearly period, for Microsoft Dynamics GP users, it cannot be done too quickly. As a monthly or yearly period comes to a close, there are numerous things to be taken care of. Management Reporter is a key part of your general ledger. It also functions as a primary way to view your data, as well as financial statements. Management Reporter allows for users to create reports regularly and quickly, refresh financial statements and make the required changes, if necessary, to your general ledger. One technique to minimize the inaccuracies is to Check Rows in your reports. This can be used when new accounts are added and are not reflected onto the financial statements of this reporting software. When using the Check Rows feature, you can view the details by account in each row, and even multiple accounts per row. In doing so, you can identify which accounts are duplicated or missing. Also, tools are available within Management Reporter itself to isolate the accounts and to update the report.